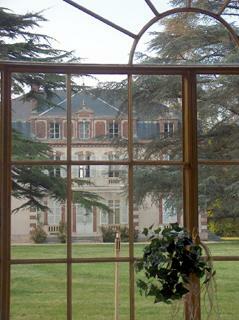 In a privileged site, at only one hour from Paris, the Chateau de la Fontaine offers to you an exceptional framework for the organization of your marriages, receptions, cocktails and seminars. The Chateau de la Fontaine is sited within a 7 Ha private park, with a water part, at the edge of the Montargis forest of and bordered of a river. The Chateau de la Fontaine offers an environment of quality, combining calms and refinement, which will ensure you the full success of your receptions.